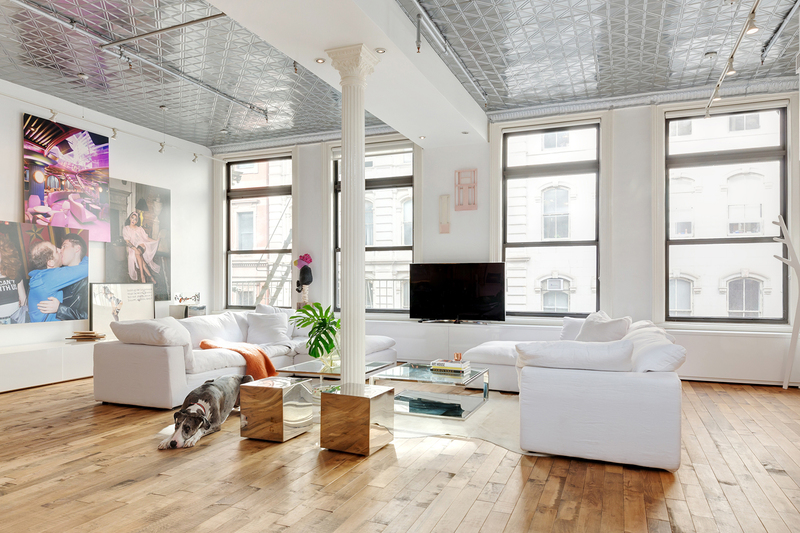 Offered at $4,250,000, this quintessential New York City loft boasts 12-foot ceilings, large windows that fill the apartment with light, tin ceilings, reclaimed hardwood floors and original cast iron columns. Furthermore, the home is just moments from Union Square and is situated perfectly at the intersection of Chelsea and Flatiron. Be sure to stop by this coveted Flatiron home on Saturday afternoon!